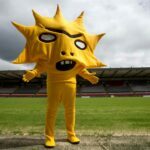 Kingsley, the confusing new mascot unveiled by Scottish club Partick Thistle last summer, has gotten a lot of attention this season. Sadly, that attention has not translated to steamy romance. 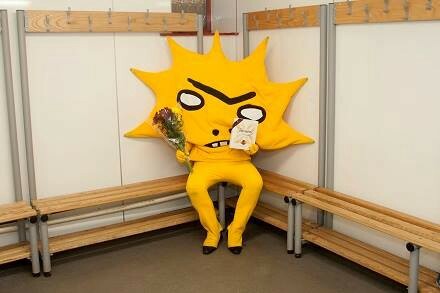 So their club decided to help their favorite abstractly angry sun find a date for Valentine’s Day with a poetry competition and a couple of hilarious photos of Kingsley trying to be romantic. Kingsley said: “I’ve made lots of friends since I moved here, especially in the team, who are all great guys. But I’ve never had much luck in love as I am quite shy with the ladies. 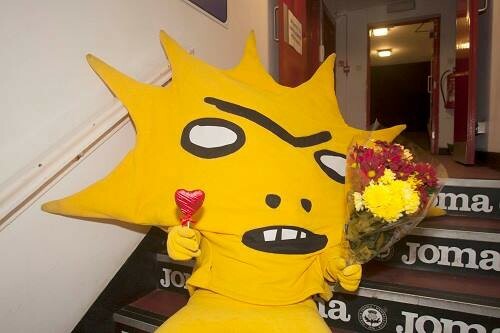 So I thought I’d take matters into my own hands and look for my very own Queensley to share my first Valentine’s Day in Scotland. “I would love to have somebody come along to the Aberdeen game with me and help cheer the guys on. I can be pretty loud and full of energy, so I need somebody to keep up with me. They don’t even need to be yellow. 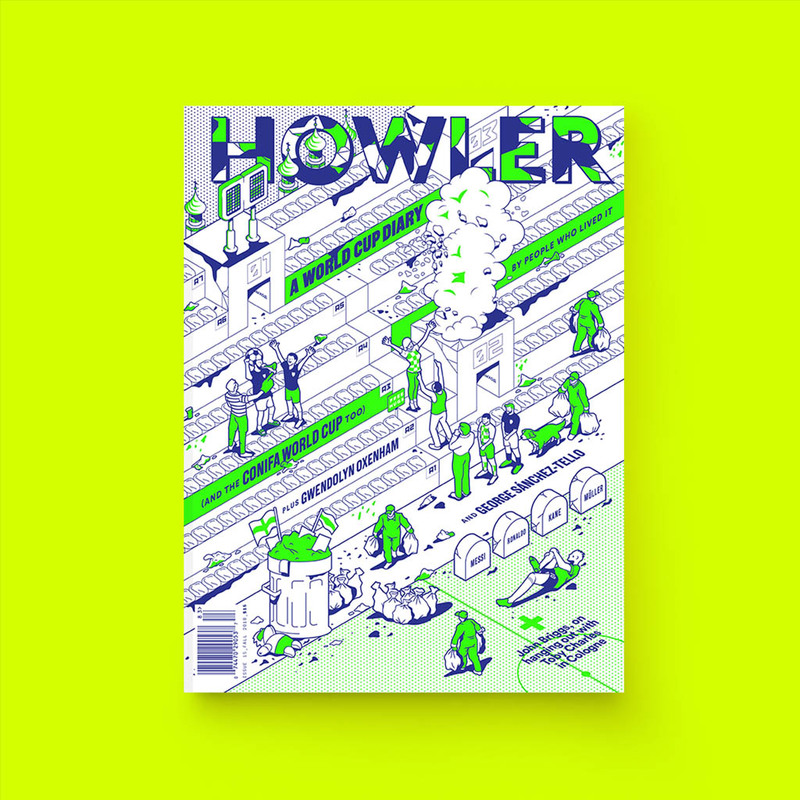 Entries must be 250 words or less and are to be submitted to mail@ptfc.co.uk. 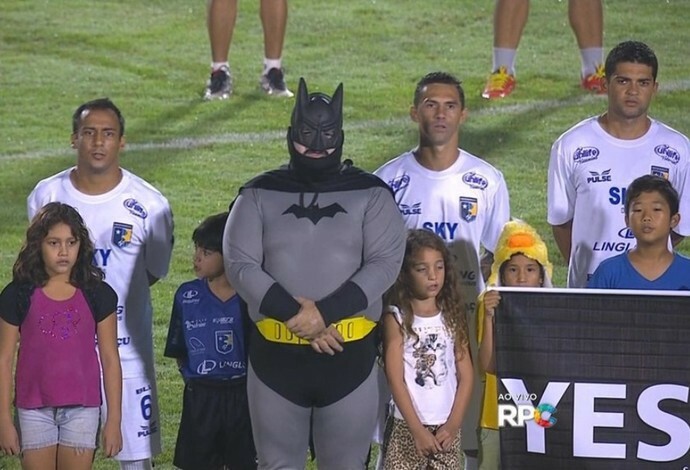 But if writing poetry isn’t your thing, how about a Valentine’s date with this mustachioed Batman who made an appearance at a match between Foz do Iguacu and Coritiba in Brazil?